What are your thoughts on beards? it's curly and looks like those Greek god statues. I like to see his gray hairs. 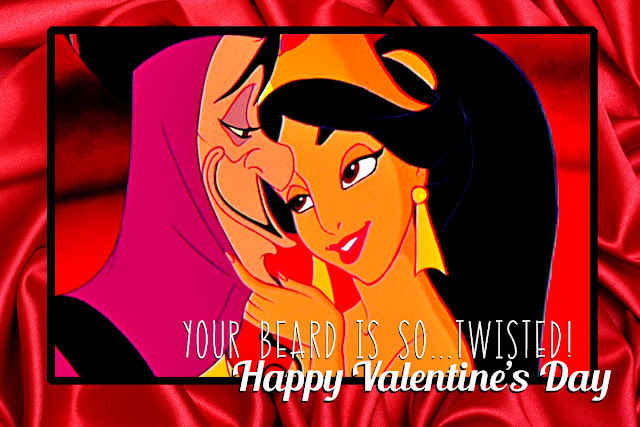 Here's a great Valentine Freebie for your bearded loved one. by saying "Your beard is so...twisted".